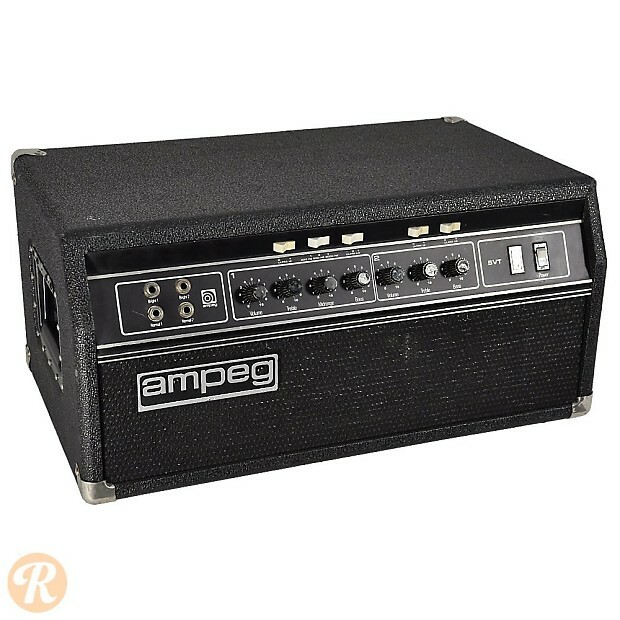 Introduced in 1969, the Ampeg SVT was an absolutely revolutionary amplifier, pushing an unprecedented 300 watts through an 8 by 10 cabinet. 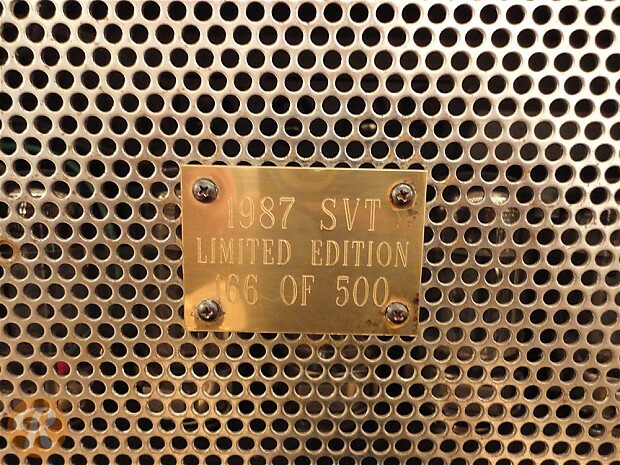 The SVT has gone through a number of design changes over the years, but remains an unmistakable part of touring rigs and backlines for generations of musicians though the first model ceased production in 1985. 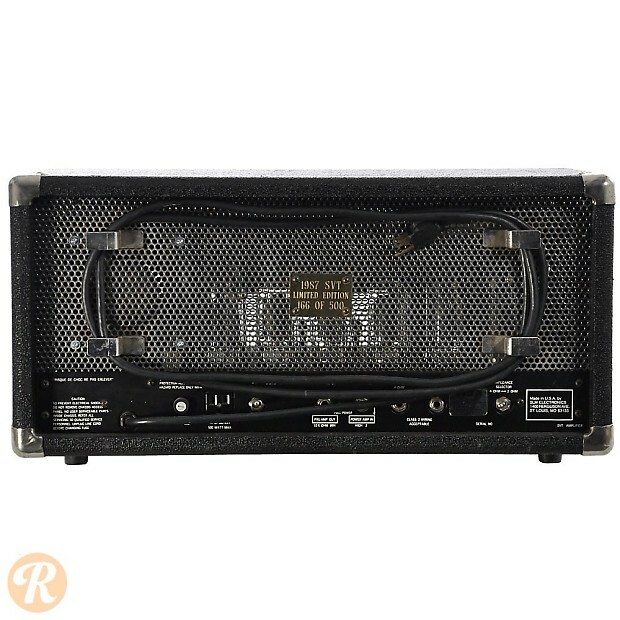 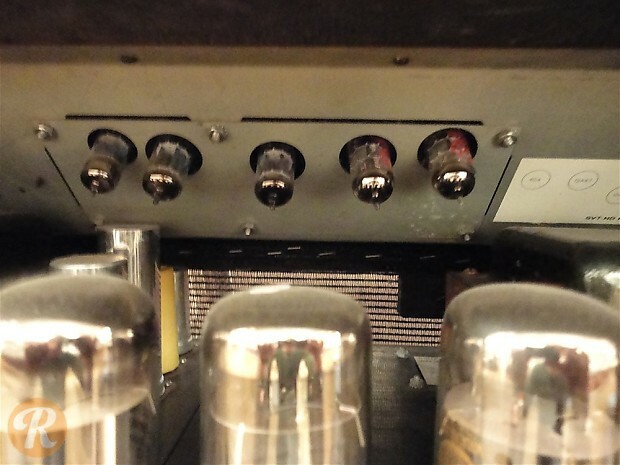 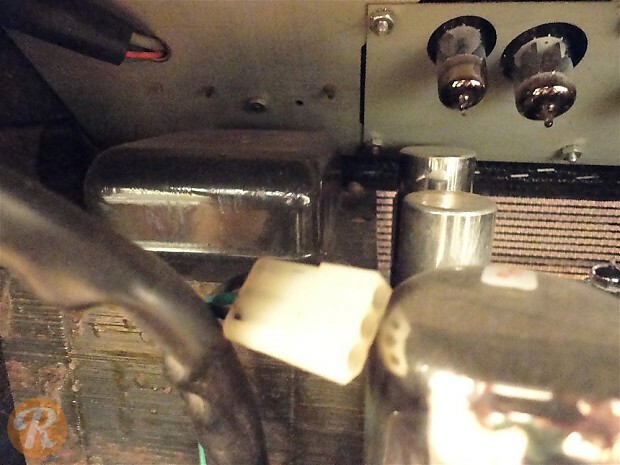 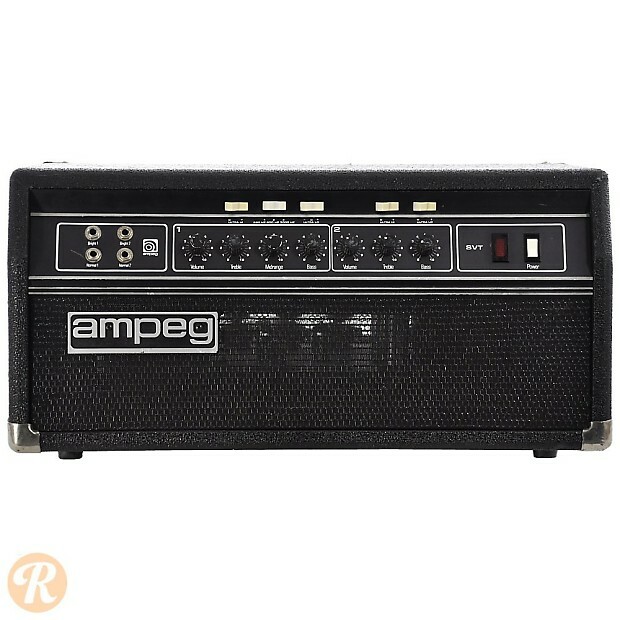 In 1986 and 1987, Ampeg made a limited number of "Skunkworks" SVTs. 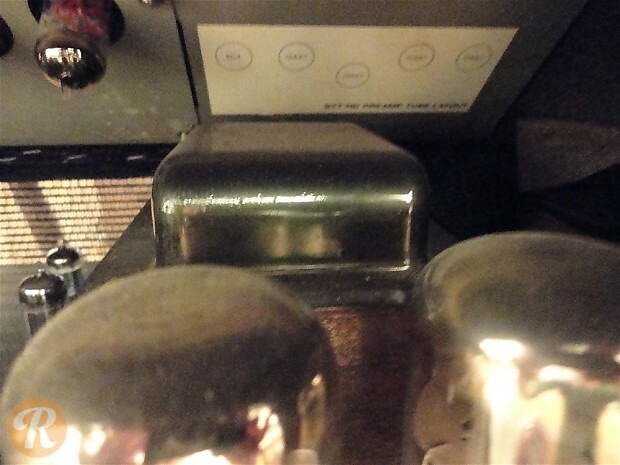 They use American rather than Japanese transformers. 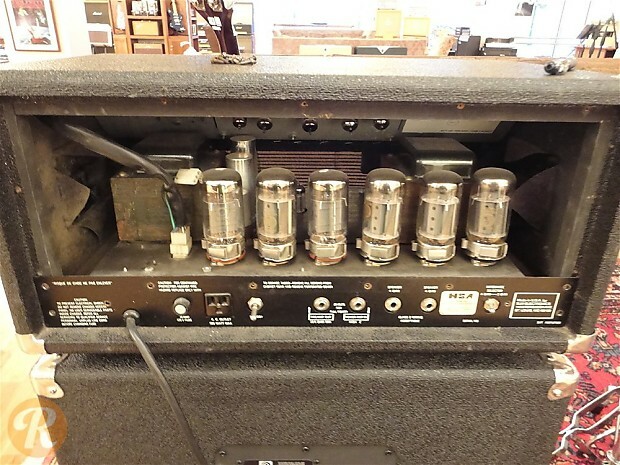 Unique to this model: The "Skunworks" SVT was a limited run of 500 heads that harkened back to the early '70s SVT in circuitry and build.